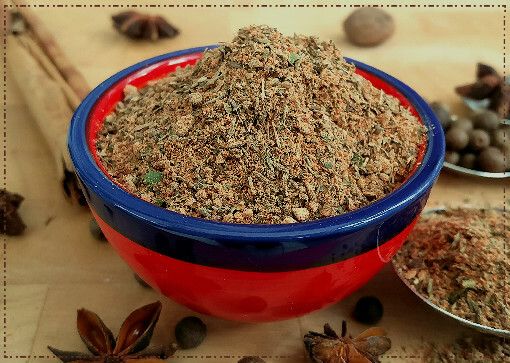 Store your Cajun spice mix in an airtight container out of direct sunlight and use within 3 months. 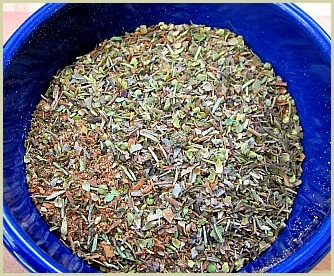 Ingredient Note: I use a few whole ingredients in this blend which I then grind. However, you can use pre-ground powders if that's all you have. Just reduce the quantities in the recipe by half. 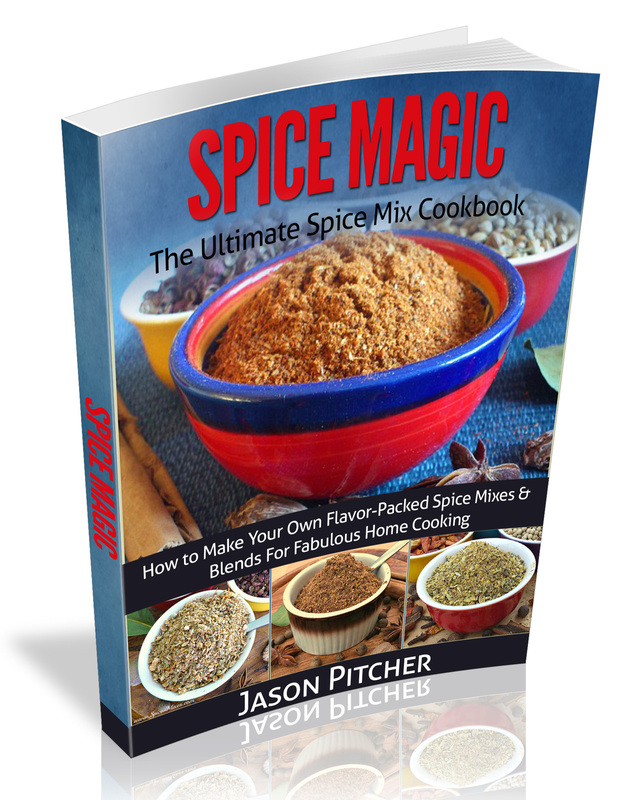 So for 2 tablespoons of mustard seeds you use 1 tablespoon of mustard powder. 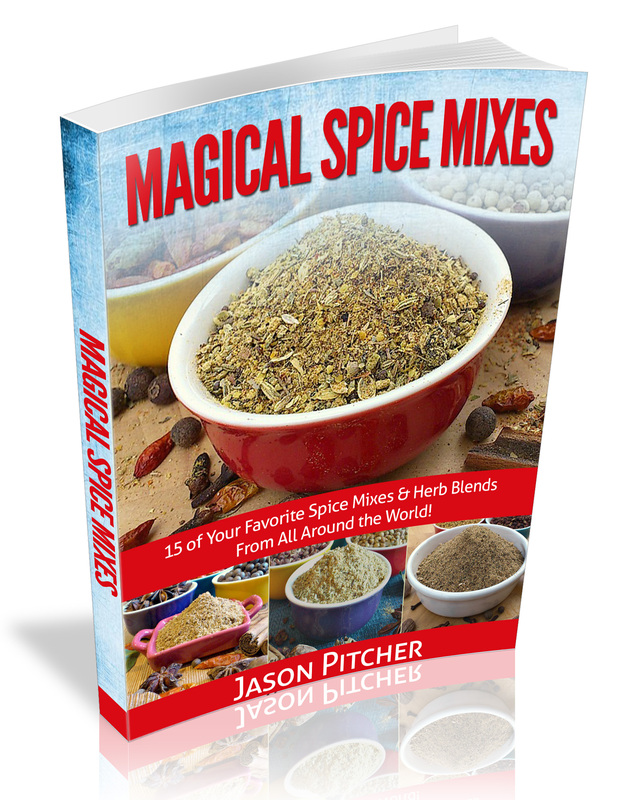 Reduce any other ingredients that you don't have whole by half as well and stir in with any other powders when making.